It’s finished and entered into QuiltCon. This was an epic quilting journey over the last week. Total hours of quilting = ~77 hours. I had a couple of moments there, where I did not think I would make it, or I wasn’t sure I made the right quilting choice for the outer border. I am so thankful for a couple of friends was texting with, and the IG community, without the support this definitely would not have been finished on time. This is now my favorite quilt I have made, and over the next couple of days I want to share with you a couple of posts. One on the design choices I made and why and the other on the matching binding. 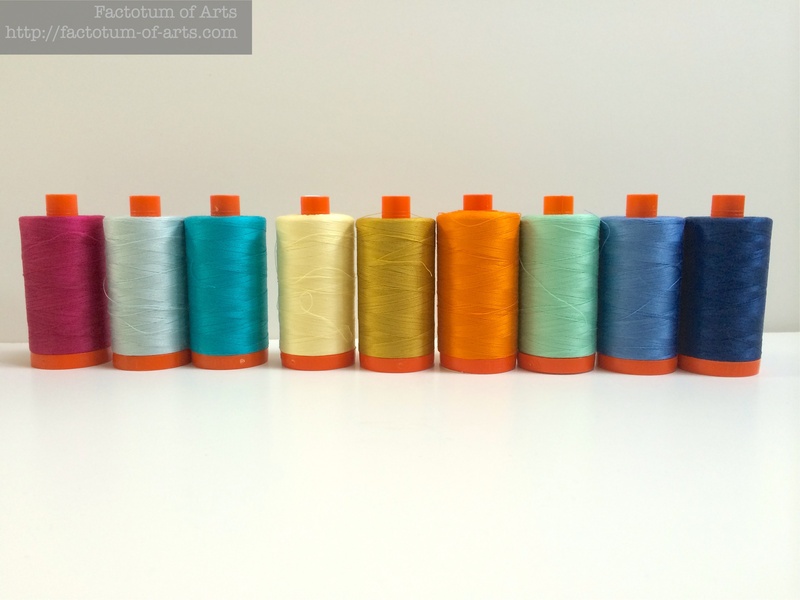 Thread – Aurifil: A fantastic range of cottons that allowed me to match my fabrics perfectly, and made such a difference in textures. Blue block: 6738, 2725; Orange Block: 1133; Green Block: 2835, 5015; Pink Block: 1100, 2600; Jade: 2810, 5007; Gold: 5022, 2110 (not all colors shown in the picture below). Linking up for A lovely year of finishes and with Amanda Jean’s (@crazymomquilts) for Finish it up Friday. Also this was one of my Q4 Finish Along 2014 goals. 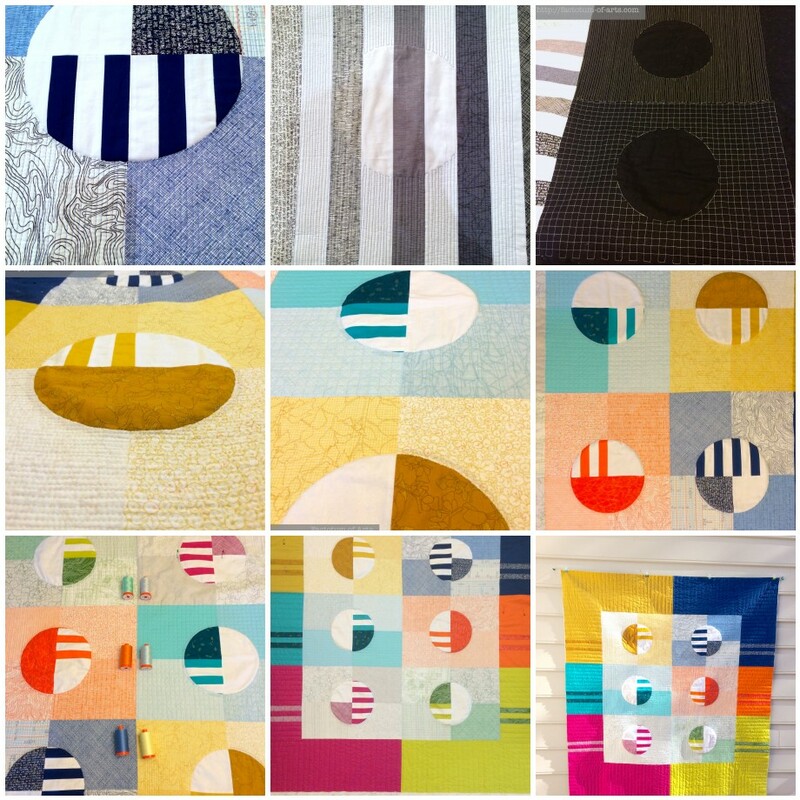 This entry was posted in Uncategorized and tagged a lovely year of finishes, Aurifil, Finish it up Friday, Phased Circles, QuiltCon on December 1, 2014 by mlwilkie. Wow! I love this & look forward to seeing it later …perhaps hanging in Austin at Quilt Con. I was scrambling earlier today trying to finish my Michael Miller challenge piece to then upload in my entry application for Quilt Con…. Congratulations on the finish, and good luck. It’s a great quilt, beautifully executed. Congrats!! You know, I just love that unexpected block of pink in there! Not a color that is easy to be fresh with, but it is beautifully balanced and the binding is spotless. I just wish I could see this in person, as I think the quilting must be exquisite. I’m pretty sure that this quilt will get ribbon during QuiltCon! Great job and a perfect finish!! This beauty must be a winner! Once again, the best of luck!! That’s got to be so satisfying! Congratulations! Your creativity and commitment are inspiring. Oh This is a BEAUTY! I got mine in just under the wire too! I am sure I will be seeing this one in person when I get there! what an amazing finish – fantastic! I’m so glad you were able to finish it in time! It’s so pretty, and you did an amazing job on the quilting! I love this! Can’t wait to see it in person! How big is it? I think the quilting design you used is a perfect fit for the quilt! Holy crow! 77 hours of quilting! I know what it’s like to be quilting to a deadline, although for QuiltCon I entered quilts already made, and so didn’t get caught up in the deadline drama. I love your quilt, and hope to see it on display in Austin. This is GORGEOUS! 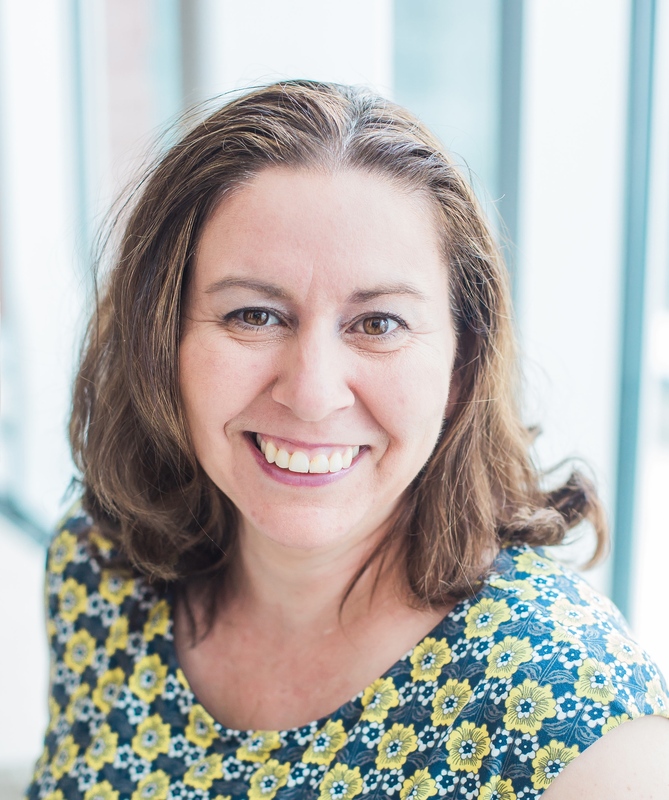 Congratulations on a fabulous finish, and I look forward to seeing it in person at QuiltCon! I can completely relate to the value of having real-time support on IG! The post I just posted had a special shout-out to a quilting-blogger buddy who walked me through (emotionally) my first bag ever. Congrats, and gorgeous quilt! 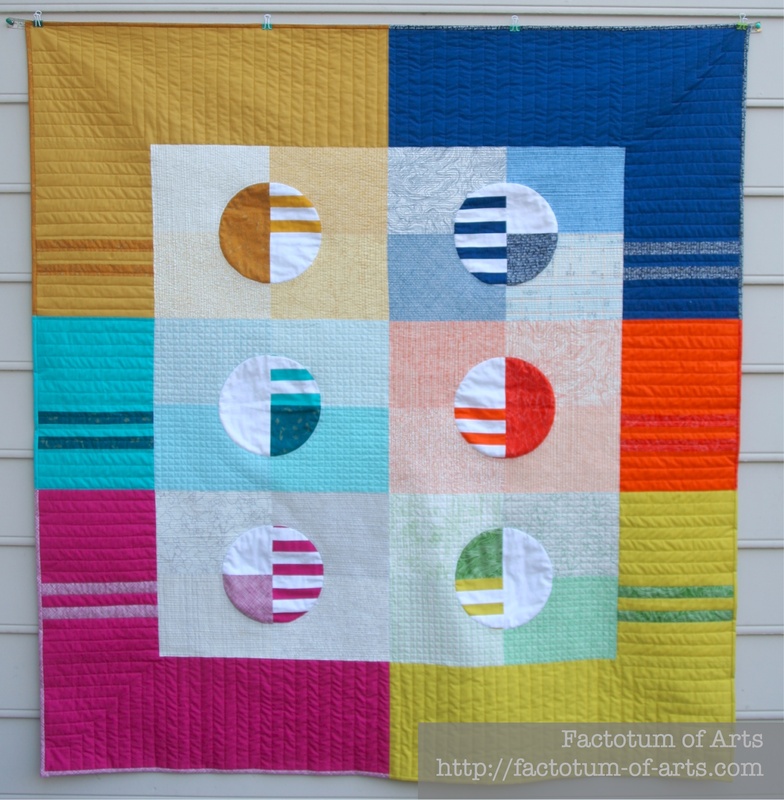 Very fun modern quilt. Love your contrast in quilting depth, between the center and outer section. Love anything Carolyn Friedlander, and of course your row of thread is yummy. Wow, I love this, congrats on the finish! I love it – perfect choice of colours.